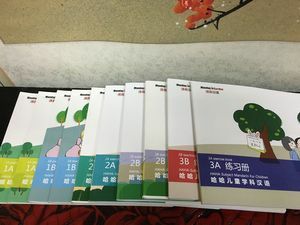 The vocabularies, grammars and teaching important points of <Official Common Chinese> including teaching materials and courseware from Mandarin Garden are all based on <New HSK examination guideline> released by Hanban, China. 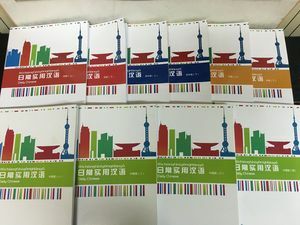 All texts in <Official Common Chinese> are selected from daily life, work or study which cover the main scenes of a foreigner's work and life in China.This series of teaching materials is aimed at that the learners can not only master the language ability of Chinese, but also pass the HSK examination successfully. 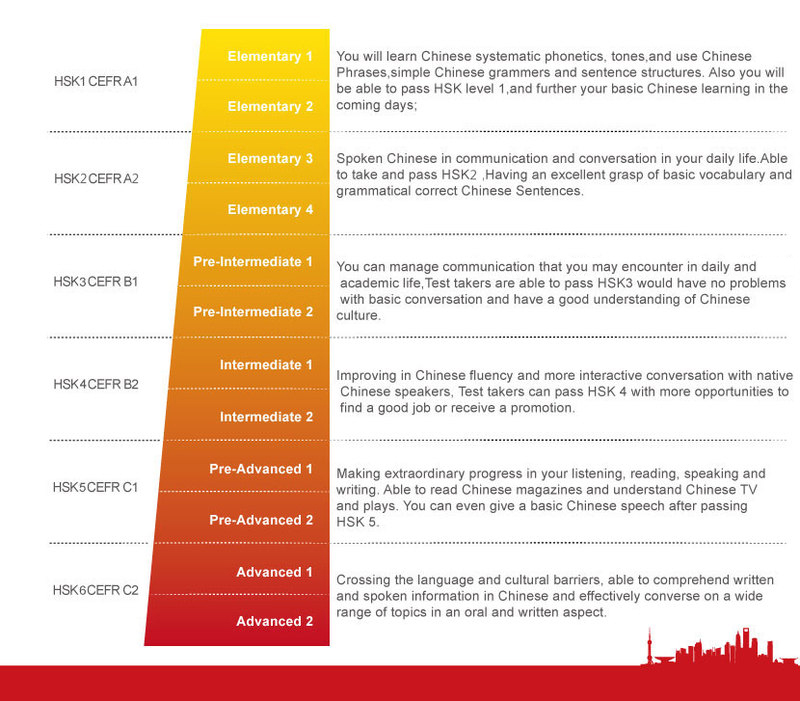 This series of teaching materials of <Daily Chinese> are aimed at the foreign friends who work, live or settle in China. The scenes of this series of teaching materials cover 150 Chinese scenes of all the necessary areas in daily life of a foreigner which can help you master survival Chinese and work or live without language barriers. The teaching objectives and important points of <HAHA-Subject Mandarin For Children> series teaching materials are based on <YCT examination guide-line> released by Hanban, China, which are for non-native Chinese speaking children aged 3-12. During the mandarin teaching process, we popularize knowledge of nature, society, science, art, painting, humanity and so on. At the same time we develop the comprehensive quality of children. After the learning, students can pass the matching examinations of YCT successfully. 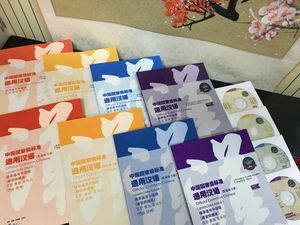 The teaching materials of <Chinese Character Quick Learning> use story scenes as the clue and connects it with Chinese characters before each chapter. 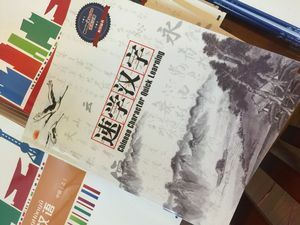 It can not only improve the learners’ logic of learning, but also help them memorize these characters and improve the learners’ interests in learning.The interpretation of Chinese character and the application statement are both equipped with pictures for explanation, and as a result, they will be easy to learn and understand.